Bengaluru: Reliance Industries Ltd will roll out its online shopping platform to 1.2 million retailers and store-owners in western India, sketching out an ambitious plan to take on Amazon.com Inc and Walmart Inc’s Flipkart on its home turf. 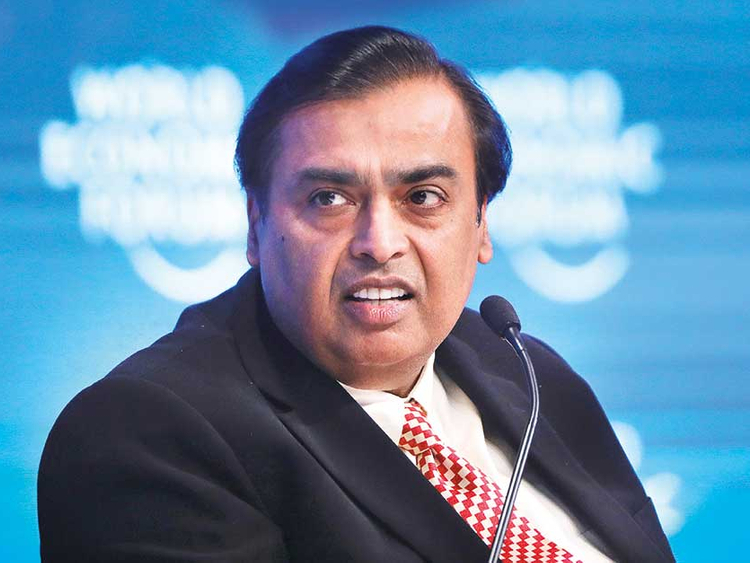 Mukesh Ambani, Asia’s richest man, intends to take on the world’s largest retailers by combining his Jio telecom service, mobile devices and a vast physical retail network. The energy-to-consumer conglomerate joins Amazon and Flipkart in expanding aggressively across the world’s fastest-growing major e-commerce market, where organised retail is still a rarity. Fast-growing Jio currently has 280 million subscribers, while Ambani’s retail arm operates nearly 10,000 outlets across more than 6,500 Indian cities and towns. They’ll team up to bring merchants aboard through Jio’s apps and devices, V. Subramaniam, a top executive at Reliance Retail, said Thursday after the company put out quarterly numbers.